Colorado Springs, Colo. (December 29, 2015) -- USA Cycling is pleased to name four new Center of Excellence programs for the 2016-2017 racing seasons: CCB Racing (Boston), GS Andiamo (Redlands, Calif.), Summit Bike Club (Park City, Utah), and the Miller School (Charlottesville, Va.). The USA Cycling Center of Excellence designation is awarded to select junior and U23 teams which excel in developing young cyclists. These programs meet strict requirements and may qualify for grants from the USA Cycling Development Foundation. This club fills a vital niche for U23 athletes attempting to make the jump to professional cycling. CCB Racing is a long-time fixture in the New England cycling scene and consistently supports developing U23 athletes. Read more about the team here. Born from parents and coaches sharing their knowledge with local juniors, GS Andiamo utilizes its level 1 coaches to work with its 20+ junior riders in the year-round training climate of Southern California. Click here for the club’s website. 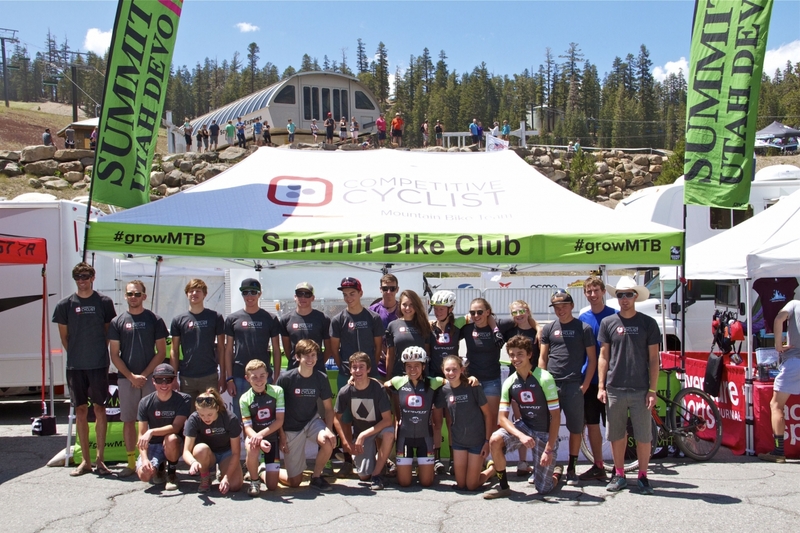 A junior cross country mountain bike team based in northern Utah, this group progressively develops riders in the U13, U16, U19, and U23 categories. Read more on the club’s website. This high school’s experienced coaching staff combines road and mountain bike racing with running to create a unique endurance program. The team also promotes the Virginia High School Mountain Bike State Series. Check out more on the program here.